Dr. Jonice Webb | Your resource for relationship and emotional health. Almost everyone realizes that what happens to us in childhood has an effect upon who we become as adults. The good and the bad: awards, accomplishments, mistreatment or abuse. It all has an impact.But there is another factor from childhood which has an equal or even greater effect than childhood events, like awards, mistreatment or abuse. This is a factor that people can’t see or remember. It’s invisible. I call it Emotional Neglect. Emotional Neglect is a parent’s failure to respond enough to a child’s emotional needs. Emotional Neglect is, in some ways, the opposite of mistreatment and abuse. Whereas mistreatment and abuse are parental acts, Emotional Neglect is a parent’s failure to act. It’s a failure to notice, attend to, or respond appropriately to a child’s feelings. Because it’s an act of omission, it’s not visible, noticeable or memorable. Emotional Neglect is the white space in the family picture; the background rather than the foreground. It is insidious and overlooked while it does its silent damage to people’s lives. Children who are emotionally neglected then grow up to have a particular set of struggles. Because their emotions were not validated as children, they may have difficulty knowing and trusting their own emotions as adults. They may have difficulty understanding their own feelings, as well as others’. Because an important part of themselves (their emotional self) has been denied, they may find themselves feeling disconnected, unfulfilled or empty. They may have difficulty trusting or relying upon others. Many describe feeling that they are different from other people; like something is wrong with them, but they’re not sure what it is. Another way that parents can unwittingly emotionally neglect their child is to fail to give him the structure and rules to live by, like consequences and discipline. As a result, the emotionally neglected often struggle with self-discipline as adults. Whatever the level of parental failure, the emotionally neglected have no childhood memories to explain their difficulties. So, too often, they blame themselves. To this day, Emotional Neglect has been overlooked. Because it’s invisible, unmemorable, and the absence of something (emotional validation), It has been greatly overshadowed by more visible, but also worthy topics, like childhood events, abuse, or trauma. My goal is to shine a light on this powerful but invisible force. To give people a common language to talk about it, and to offer an explanation to the scores of people who are suffering in silence, wondering what is wrong with them. Dr. Jonice Webb knows that it is possible to recover from Childhood Emotional Neglect (CEN)™ and lead a connected and fulfilled life. That’s why she is dedicated to shining a light on this powerful but invisible force from childhood. To give people a common language to talk about it, and to offer an explanation to the scores of people who are suffering in silence, wondering what is wrong with them. 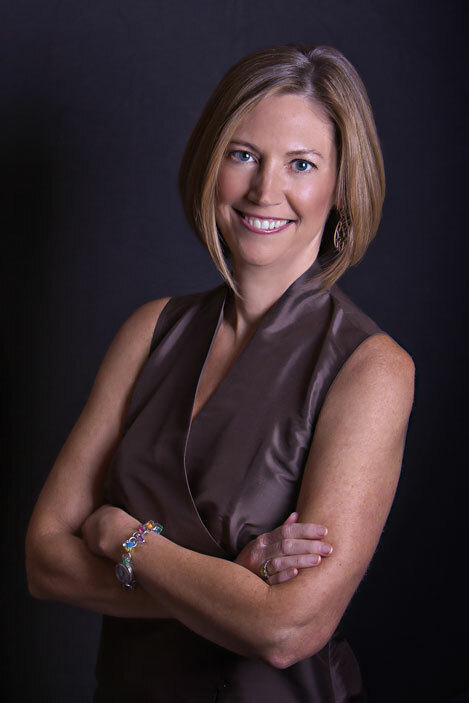 She is a recognized psychologist expert with over 25 years of experience, and the author of the best-selling books Running on Empty: Overcome Your Childhood Emotional Neglect and Running On Empty No More: Transform Your Relationships With Your Partner, Your Parents & Your Children. This 5-week program is designed to help you recover from Childhood Emotional Neglect and reconnect with your feelings to become the connected, fulfilled person you were meant to be. 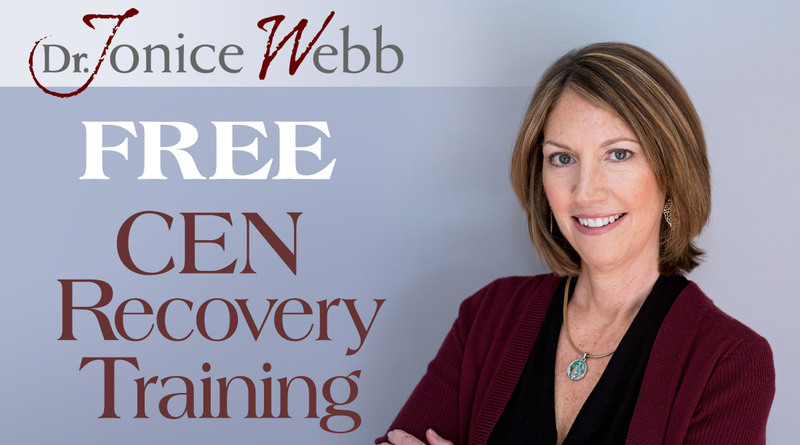 This free CEN Recovery Training is designed to help you understand what CEN is, how it has affected your life and what you can do to recover. 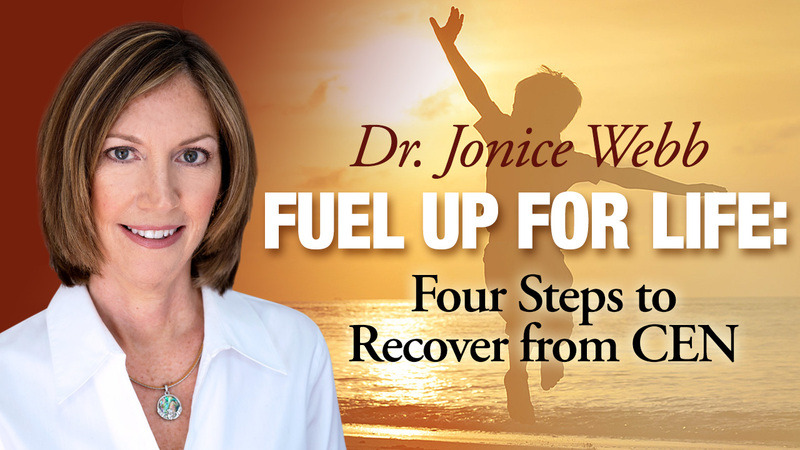 This training is perfect for people who aren’t quite ready to go further with the Fuel Up for Life program. This program has changed my life. I have had many deep insights into myself that I never understood before learning about CEN, Dr. Webb, and now this program. I no longer feel so alone. It's wonderful to know that, at last, I can put a name to my condition (CEN) and it's comforting to know that there are others struggling with this condition too. I no longer feel so alone. We were pulling for each other emotionally. I’d not known how to approach my elusive emotions, and here was a way in. As everybody explored the lessons and exercises, I heard echoes of my own story. The support was there for me to get over my embarrassment. Soon I realized we were pulling for each other emotionally. What a welcome experience after an emotionally neglectful childhood. I now have tools for emotional awareness I can use every day with myself and others. My relationships are growing deeper and more satisfying.